At Roy Schmidt Honda, we strive for continuous improvement so we can serve our loyal customers to the best of our ability. Please consider giving us a review on Facebook, Google, or Edmunds! 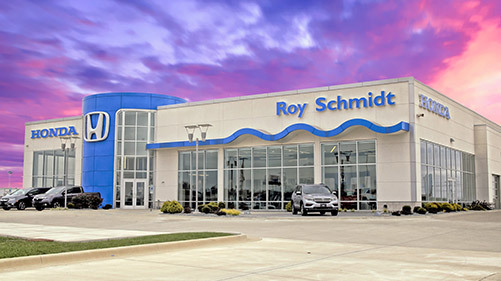 We look forward to hearing about your Roy Schmidt experience!